Our main mission at Petra Ministries is to build up Christians and individuals who would function better as Kingdom citizens. Petra Ministries currently comprises of Petra Christian Academy, Word and Wisdom Conferences, and Petra Publications. Our purpose is not religious- or denominationally-based. 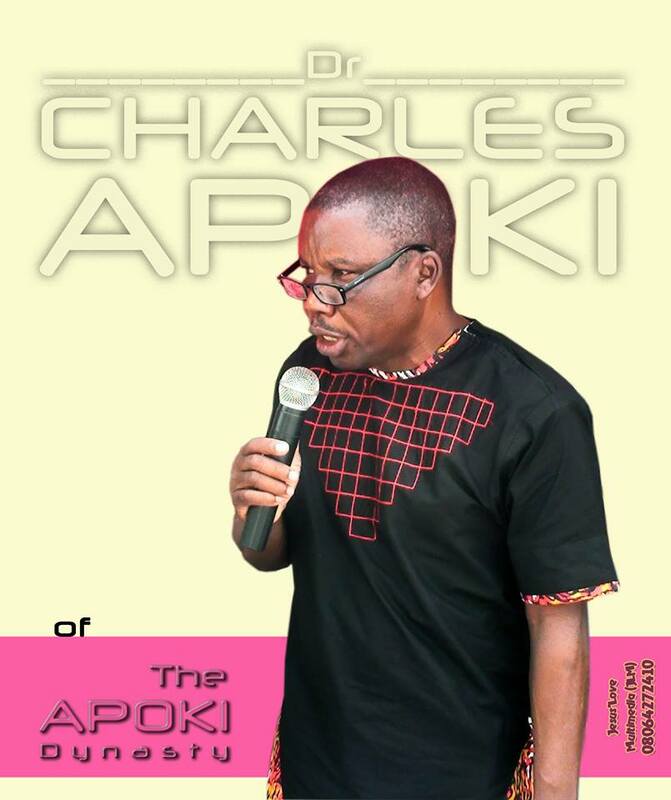 Petra Ministries was founded by Dr. Apoki O. C, a 1984 graduate of the prestigious College of Medicine, University of Ibadan, Nigeria. For many years, his vision and hunger to build leaders has taken him to several nations to give seminars and mentor young men and women who will lead tomorrow.